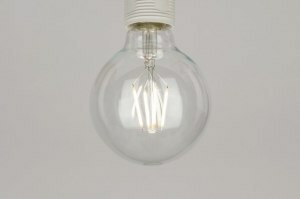 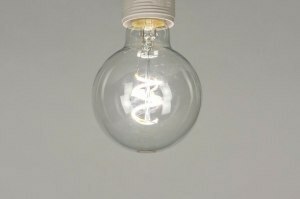 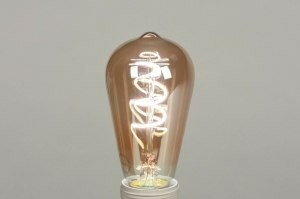 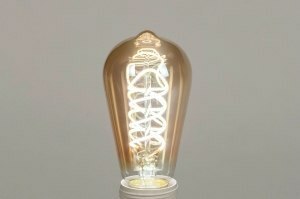 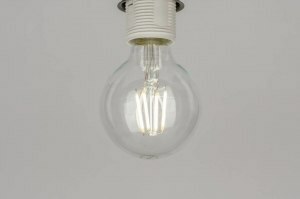 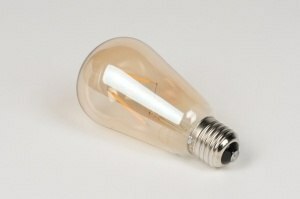 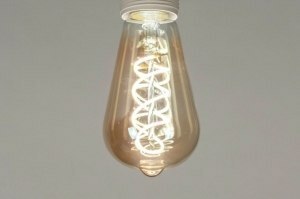 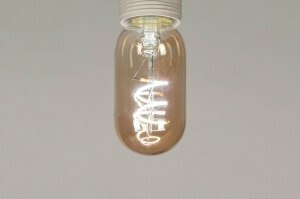 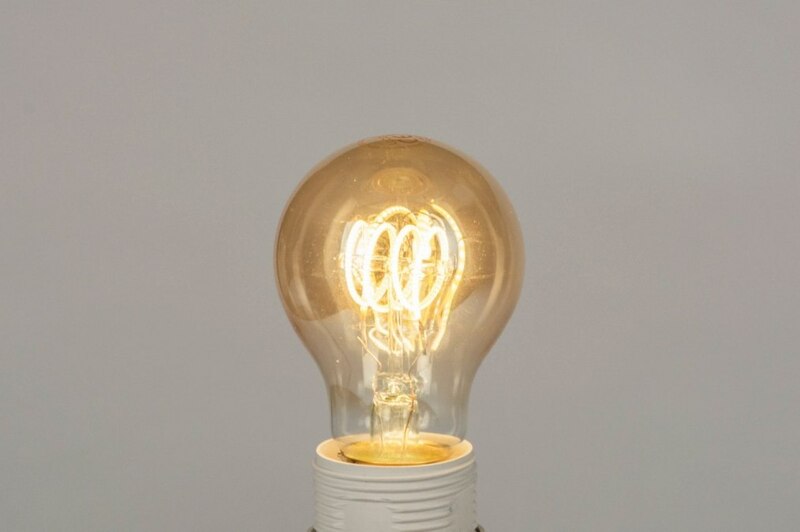 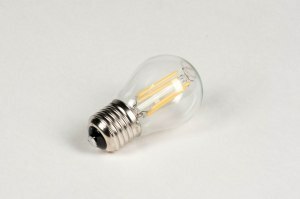 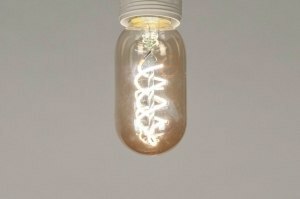 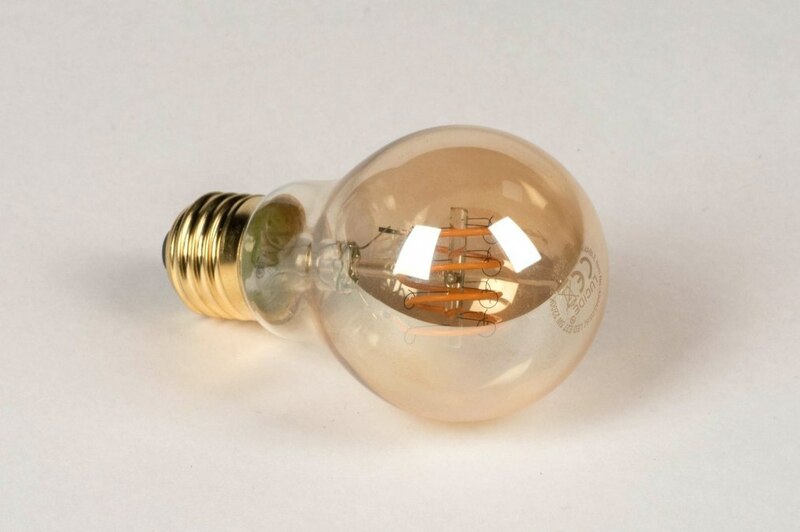 E27 LED bulb with a vintage look! 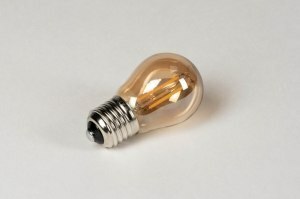 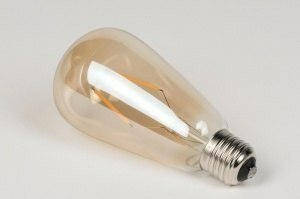 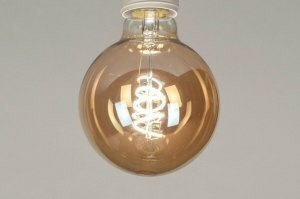 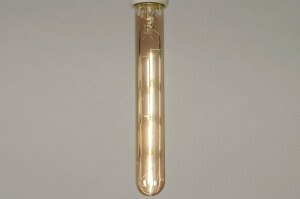 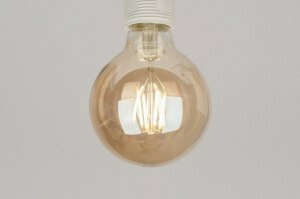 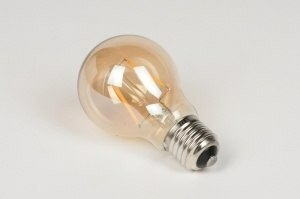 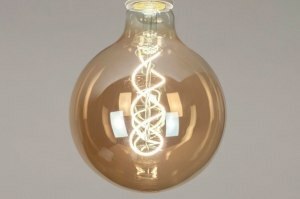 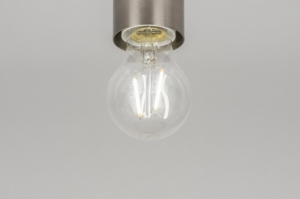 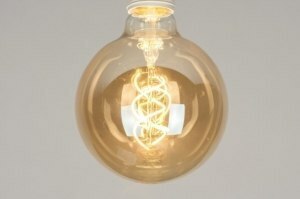 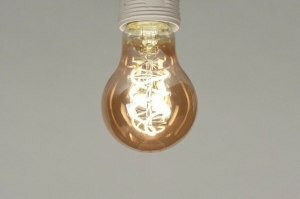 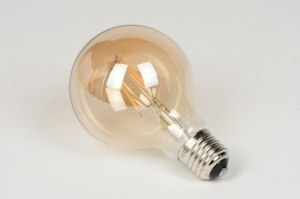 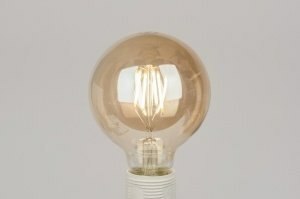 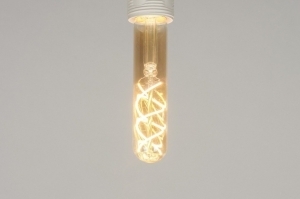 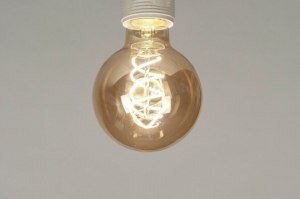 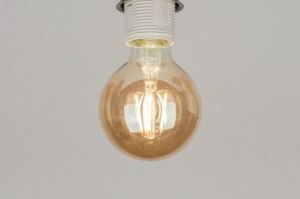 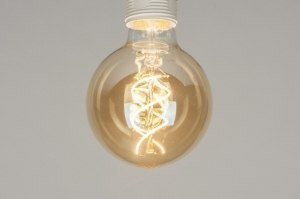 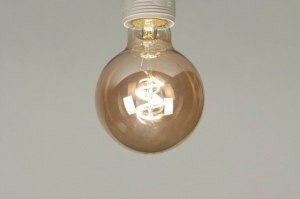 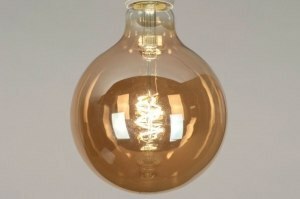 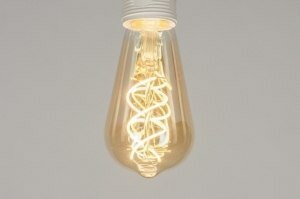 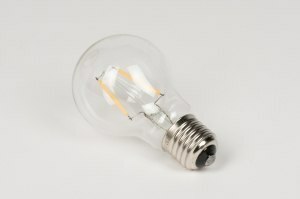 This bulb has beautiful amber coloured glass and authentic looking filaments on the inside. 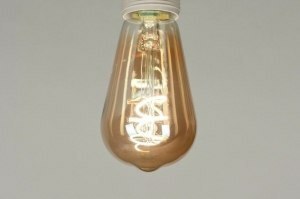 The light colour is extra warm white (2200 Kelvin). 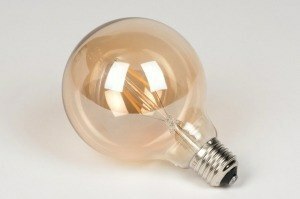 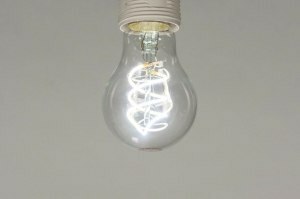 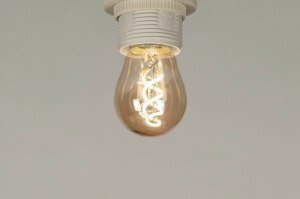 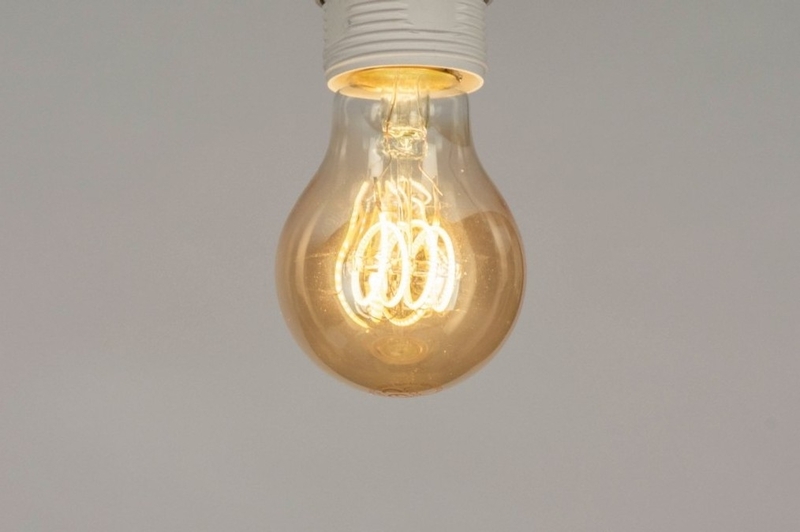 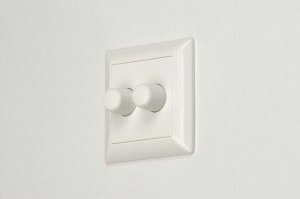 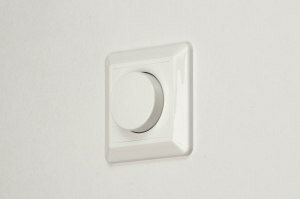 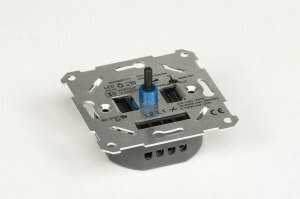 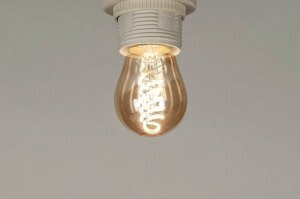 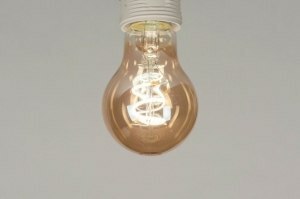 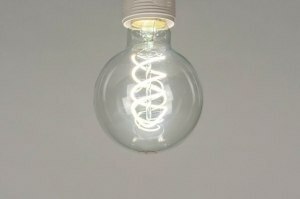 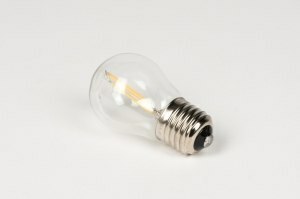 This bulb is the perfect alternative to a traditional incandescent bulb.